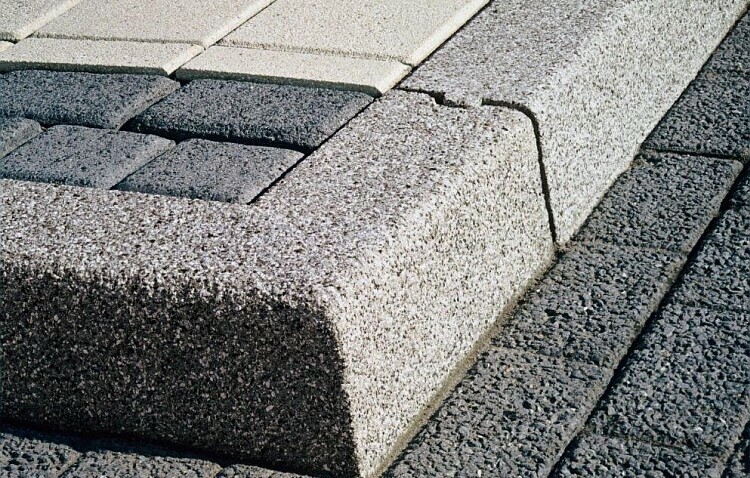 Novostones® Kerbs are designed primarily for both traditional re-generation and contemporary creative design. 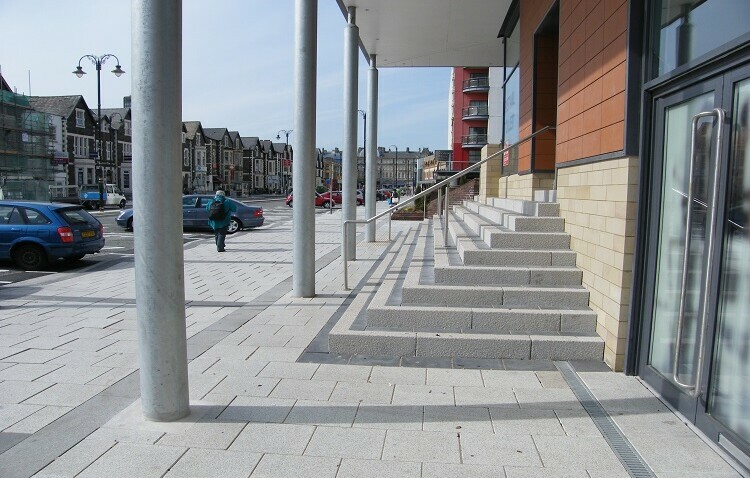 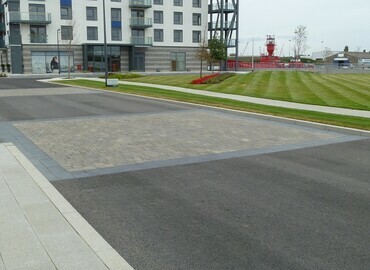 Novostones® Kerbs are designed for both traditional re-generation and contemporary creative designs. 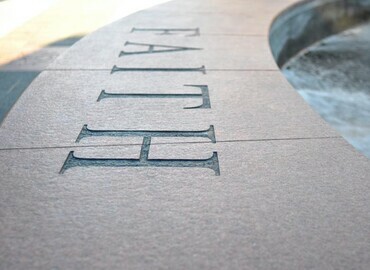 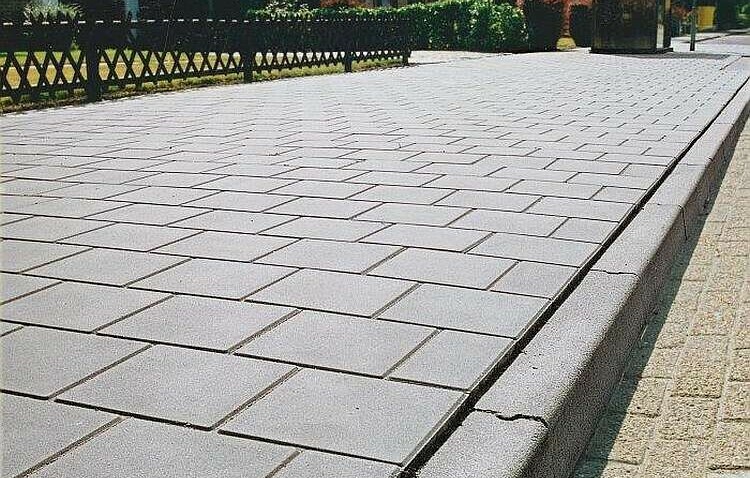 The traditional is a cost effective alternative to a natural stone product with the technical advantages of concrete. 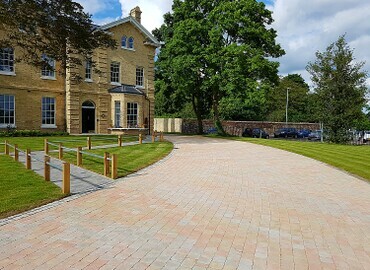 The contemporary range is available in a selection of Novostones® colours to enhance a Novostones® paving landscape or used independently with other materials. 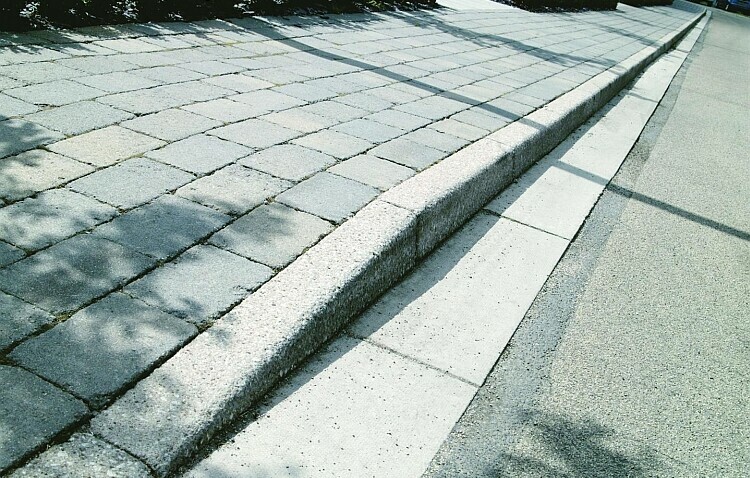 Our Kerbs are CE certified and meet the requirements of the KOMO and Benor standards.